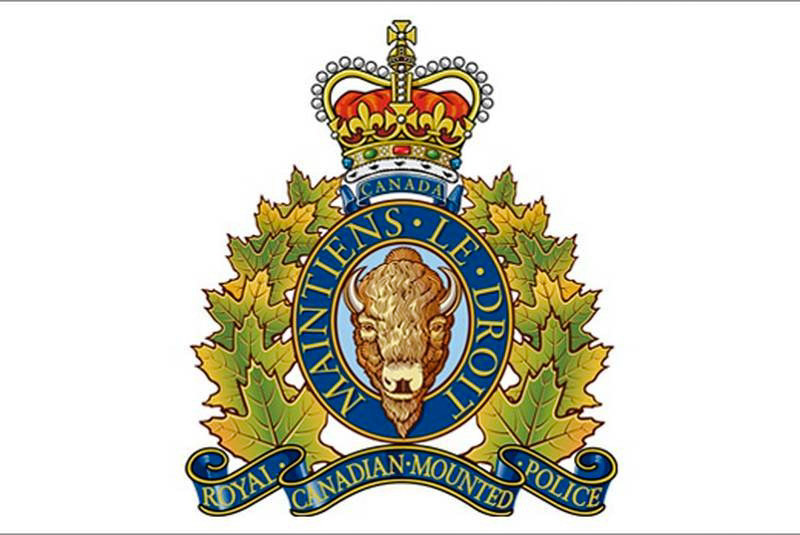 PRINCE GEORGE, BC: The winter impaired driving enforcement campaign in Prince George is continuing throughout this holiday season. On Friday and Saturday night, December 14th & 15th, the Prince George RCMP’s Municipal Traffic Services Section conducted a series of static check stops and roving patrols throughout the City of Prince George, selectively targeting impaired drivers. The above results are a sample of the impaired driving enforcement that occurs throughout the week. Officers use a variety of tools to help them detect and apprehend impaired drivers, including Approved Screening Devices, Physical Coordination Testing, and a Drug Recognition Expert. There are no excuses for driving while impaired. If you see a vehicle that you believe is being driven by an impaired driver, please call police immediately.